Meet our team of experienced leaders who drive remarkable results. 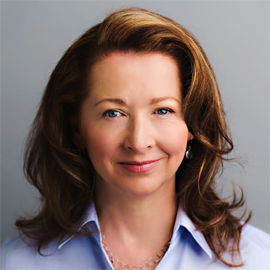 Carol Leaman (BA, MAcc, FCPA) is an award-winning thought leader with an impressive track record of successfully leading tech companies. Not only is she a disruptor in the corporate learning space, but she’s also the brains behind the Axonify Microlearning Platform. Prior to Axonify, Carol was the CEO of PostRank Inc., a social engagement analytics platform she sold to Google. She was also the CEO at several other technology firms, including RSS Solutions and Fakespace Systems. 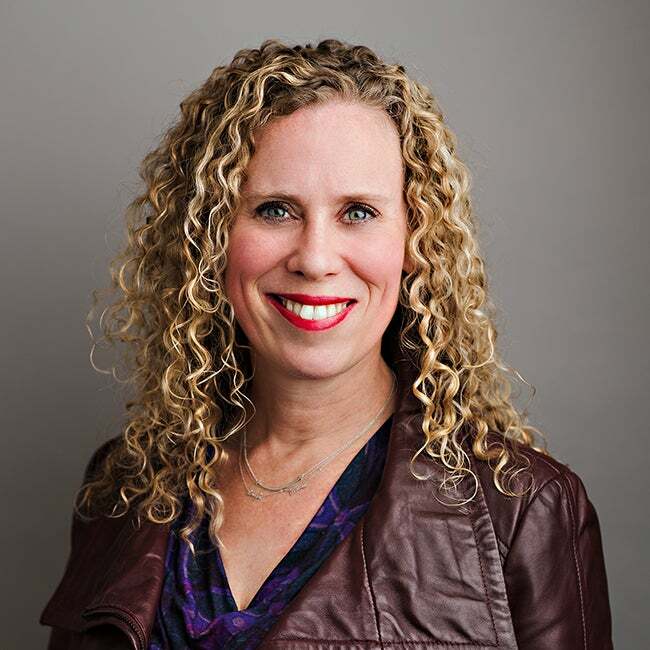 Carol is a celebrated entrepreneur and trailblazer (Sarah Kirke Award 2010, Waterloo Region Entrepreneur Hall of Fame Intrepid Award 2011 and the Profit500 Award for Canada's Leading Female Entrepreneur 2017) whose articles appear in leading learning, business and technology publications. She also sits on the boards of many organizations and advises a variety of Canadian high-tech firms. As the co-founder of Axonify and SVP of Strategic Initiatives, Christine manages the company’s International Business—both direct and through reseller partners. She also oversees Axonify’s strategic deals in North America. 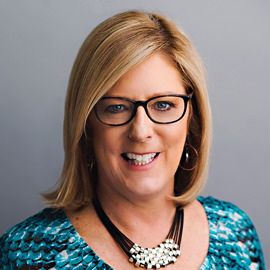 With over 25 years of sales and sales management experience in the high-tech industry, Christine has worked in a variety of market sectors including finance, banking, healthcare, manufacturing, distribution, transportation and logistics and retail. Prior to Axonify, Christine assisted tech start-ups in building and executing their sales and go-to-market strategies. Previous roles include VP of Sales at Covarity, and a variety of sales and sales management roles at Descartes Systems Group. Christine holds a Bachelor of Arts degree in Economics from Wilfrid Laurier University. Dave (our resident financial guru) works closely with Axonify’s investment groups, provides contract support to the sales team, manages the annual budget and pro-forma forecast and oversees accounting and tax reporting requirements. 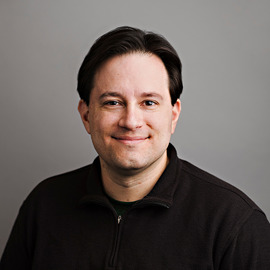 Prior to Axonify, Dave spent 6 years working with early stage technology companies, consulting on finance and accounting matters as well as managing successful acquisitions to large global technology leaders. During this time, Dave was also the accounting and finance mentor at the Accelerator Center—a world-renowned, award-winning network of facilities dedicated to developing and commercializing technology start-ups. 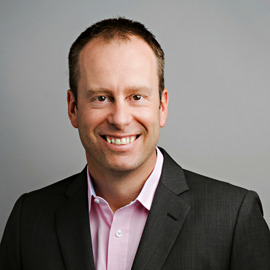 Dave holds a CPA, CA and an Honours BBA from Wilfrid Laurier University. Bob has over 30 years of sales leadership and innovation experience. As Senior Vice President of Sales, Bob leads and evolves the sales organization, identifies and implements key sales strategies and supports vital business alliances that contribute to Axonify’s long-term revenue growth. 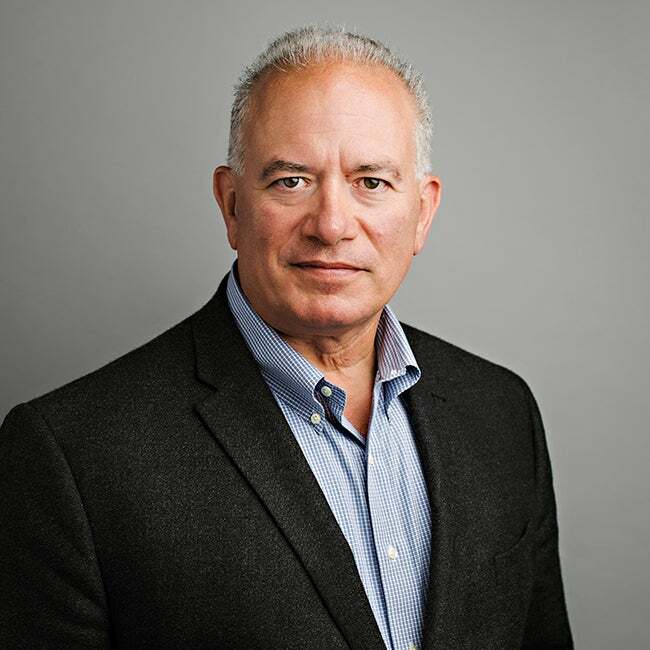 Before joining Axonify, Bob held a variety of executive positions with a number of software and technology organizations, including Sphera Solutions, SignaCert Inc., ASG Software Solutions., Micro Focus Inc., Relativity Technologies, Support.com and Boole & Babbage (acquired by BMC Software)—where he had a proven track record of success working with some of the largest systems integrators. Bob has a B.S. in Marketing, Economics degree from Elmhurst College. 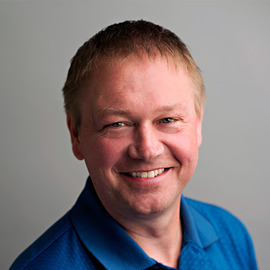 Phil brings over 20 years of experience to his leadership role and is responsible for the Axonify technology architecture, all aspects of product strategy and managing software development. Over the course of his impressive career, Phil has held a variety of leadership positions at a number of regional software and engineering companies, including Sandvine, LiveHive Systems and RSS Solutions—where he helped migrate their client/server-based solution to an n-tiered enterprise solution and was instrumental in arranging a successful corporate acquisition by a larger U.S. firm. Phil is Chairman of the Board for Mornington Communications Co-op and holds a degree in Mathematics and Computer Science from the University of Western Ontario. Laura is responsible for building and executing Axonify’s alliance marketing strategy. 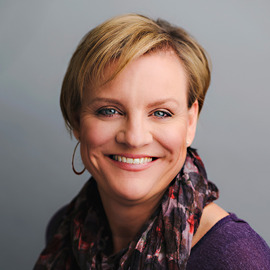 She brings over 20 years of experience in B2B technology marketing, specializing in early- to mid-stage organizations. Before joining Axonify, Laura headed the marketing team at Covarity Inc., where she was responsible for launching and executing all aspects of marketing into the financial services industry. Laura also held senior management roles at LiveHive Solutions, RSS Solutions and Ironside Technologies. 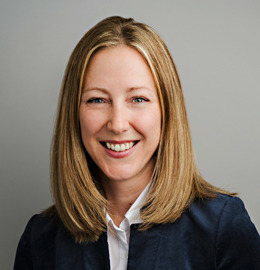 Laura holds a Bachelor of Business Administration degree from Wilfrid Laurier University and is a co-founder of Avonova, a local technology group. Andrea is an accomplished technology executive with 20 years of experience designing, marketing, selling and delivering game-changing technology solutions. As VP of Product Management, Andrea is responsible for defining and delivering the products and services that will result in the most meaningful learning experiences for our customers. Andrea started her career as a management consultant, eventually working in Accenture's start-up incubator arm. She later migrated to R&D, working for software companies big and small like Workbrain (Infor), Symantec and Mariner Partners. Prior to joining Axonify, Andrea was a founder at SHIFT Energy where she created a technology-centric approach that trims energy waste from buildings. Andrea holds a Bachelor of Business Administration from the University of New Brunswick. Holly has a rich history of strategically partnering with customers to help them achieve their business goals. In her role as VP of Client Sales and Customer Success, Holly is responsible for running company-wide employee engagement programs to improve culture by changing behaviors. Over the course of her career in technology and innovation, Holly has touched everything from enterprise software sales to client success to entrepreneurship. Prior to joining Axonify, Holly held various client sales and customer success leadership roles at Intelex, Esna, Achievers and IBM, where she drove sales and fostered business development for more than a decade. Holly attended McMaster University where she earned a Master of Business Administration. As VP of Enterprise Sales, Mark is responsible for leading enterprise sales across key segments and partnering with internal teams to ensure the successful building of customer relationships, acquisition, adoption, retention, satisfaction and loyalty. 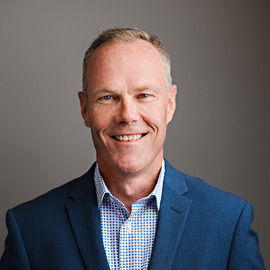 Prior to joining Axonify, Mark spent more than 15 years in the technology, supply chain and services industries, including sales leadership roles at D2L, Telus Sourcing Solutions Inc., Livingston International and Ceridian. Mark attended Wilfrid Laurier University where he earned an Honours BA, Economics. Andrea has spent her career partnering with leadership teams to help organizations succeed through their people. As the Vice President of People & Culture at Axonify, Andrea serves as a trusted partner, supporting operational and strategic human resources needs and helping the company achieve its business goals. 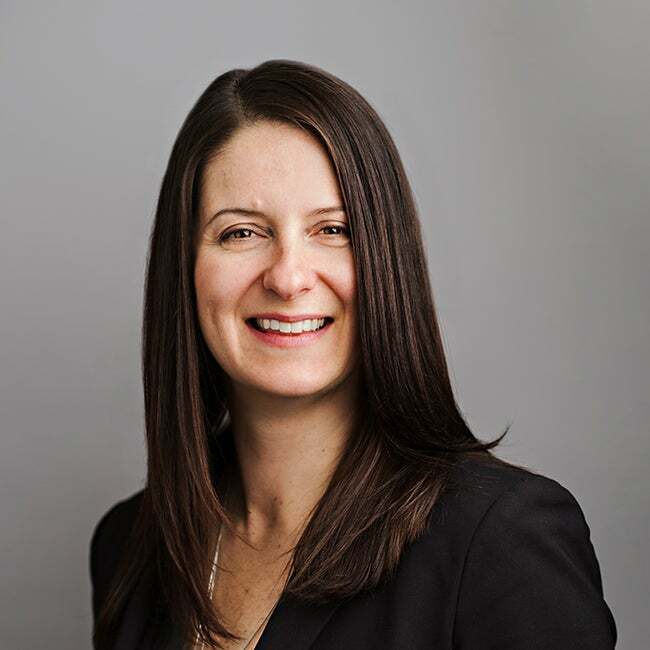 Prior to joining Axonify, Andrea led HR initiatives (such as policy design, compensation, workforce planning, talent management, leadership capabilities, performance and career management) at leading organizations, including ATS Automation and BlackBerry. Andrea holds a Bachelor of Economics from Wilfrid Laurier University (WLU). She also has a diploma in HR Management from the University of Guelph and diploma in Business Administration from WLU. 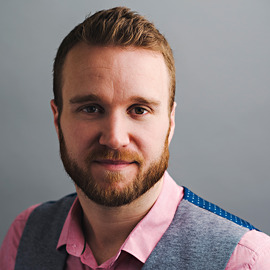 Andrew brings more than a decade of client experience to Axonify. In his role as Vice President of Client Experience, Andrew is responsible for the Customer Care, Client Implementation, and Instructional Design teams. Before joining Axonify, Andrew was the VP, Client Services at the world-renowned Accelerator Centre in Waterloo, Ontario, Canada. During his time at the Accelerator Centre, Andrew led the creation of the award-winning Accelerator Program, the organization’s flagship program that provides technology start-ups with mentorship and funding. Andrew is a proud member of the Waterloo Region Crime Prevention Council—a world leader in advancing ideas and actions for a safer community. He also holds a BA from Acadia University. Lindsay is responsible for building and executing Axonify’s marketing strategy, and leading the marketing team. With 10 years of experience working in marketing and communications for B2B technology companies, Lindsay specializes in early to mid-stage growth companies. 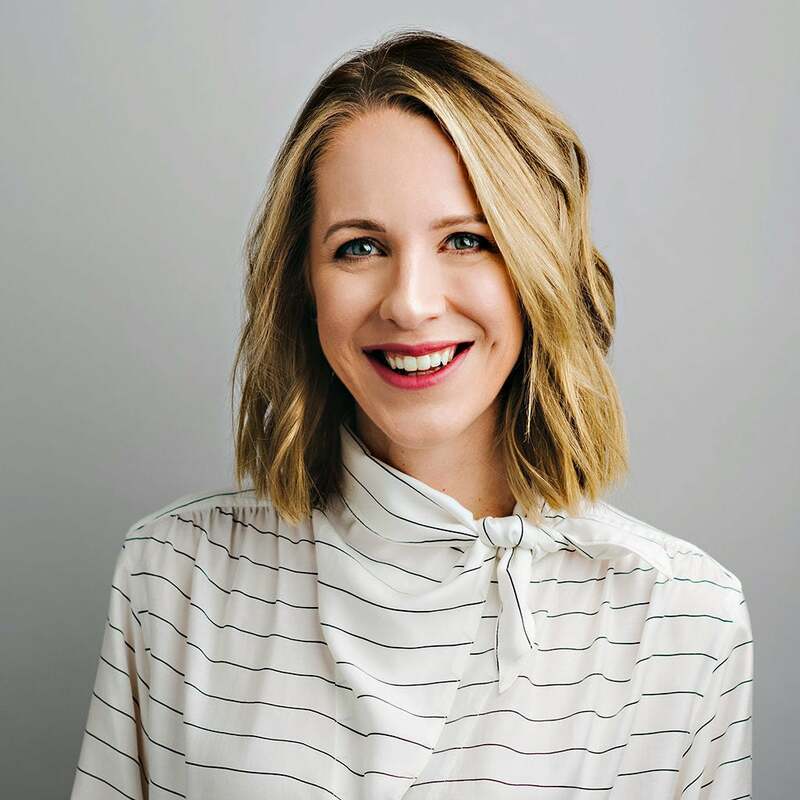 Before joining Axonify, Lindsay was the first marketing hire at another very successful software start-up in Waterloo, ON – Magnet Forensics, where she was responsible for building the foundation for corporate marketing, and executing all aspects of demand generation marketing into the digital forensics industry. Lindsay holds a Bachelor of Arts in Media, Information and Technoculture from Western University, and a Post Graduate Certificate in Public Relations from Humber College.